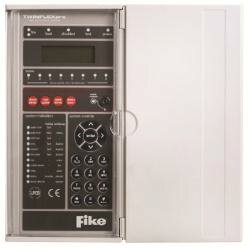 Fike is the new corporate name for Rafiki Fire Alarms, tens of thousands of detectors have been install nationally. Fike or Rafiki alarm systems are a full featured alarm system ranging from simple conventional alarms to advanced addressable systems. 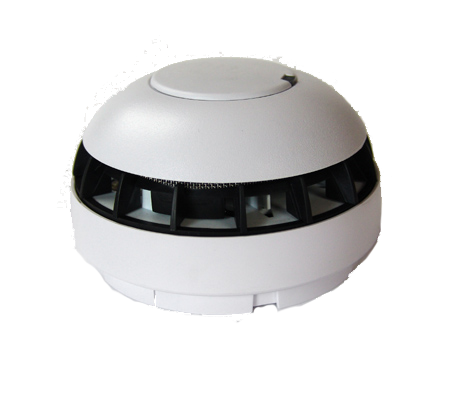 We are able to supply detectors and panels direct to the fire trade and electrical companies and if needed provide a call out, fault find, modification or full service design a fire alarm and install and certificate. We welcome a collaborative partnership arrangement with other alarm providers and electricians. Design, you to first fix, us to second fix and commission. Full Design, Installation, Commissioning service either under our own banner or as a subcontractor. Full BAFE SP 203 certificated process. We have the industry’s leading BAFE SP203 Pt 1 credentials for Design, Installation, Commissioning and Servicing of Fire Alarms. Post by Mike Westlake Fire Protection. 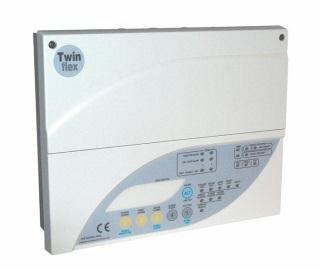 TwinflexPro 4 zone control panel, Intelligent 2 wire control panel with 4 zones suitable for Twinflex devices. Dual purpose flush and surface housing.Requires 2 x 12V 3.2Ah Sealed Lead Acid Batteries. Twinflex 8 zone control panel, Intelligent 2 wire control panel with 8 zones suitable for Twinflex devices.Surface mount metal enclosure (Flush mount bezel available separately).Requires 2 x 12V 2.1Ah or 2 x 12V 7.2Ah Sealed Lead Acid Batteries. Call to discuss your requirements or to order equipment. Download the ‘Reducing False Alarms Toolkit’ here.